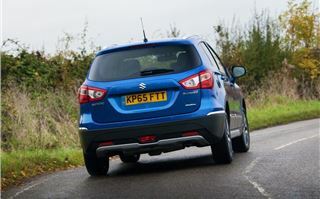 While the new Vitara may be the golden child at Suzuki right now, the S-Cross has become something of a forgotten man. 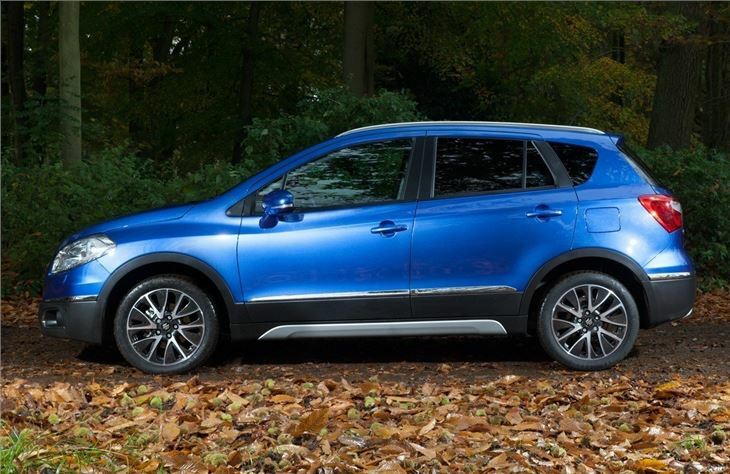 Launched in 2013, the S-Cross was the brand's first crossover, but has been overshadowed by the impressive Vitara, which arrived last year. But there's life in the S-Cross yet. There's a facelift due this year which brings a new front end design, although we're still waiting for official pictures. 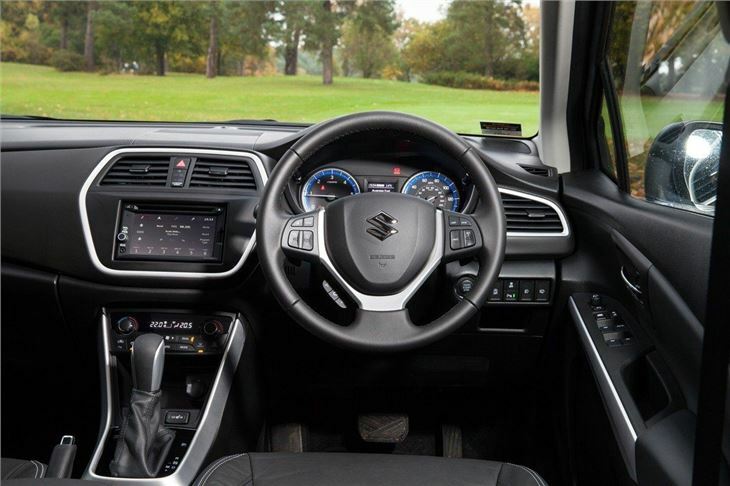 Plus Suzuki has been investing in new technology over the past several years, which we're now seeing the fruits of. First off there's the excellent 1.4 Boosterjet engine that debuted in the Vitara S and is likely to be made available in the S-Cross when it's revised. And then there's a new twin-clutch automatic gearbox, dubbed TCSS. Available only with the 1.6 DDiS diesel engine in top SZ5 trim, the TCSS gearbox does come at a price. 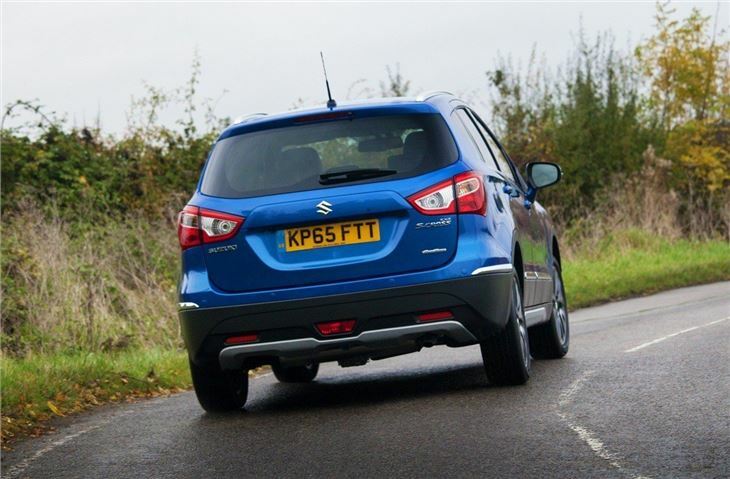 While the S-Cross starts at £13,999, the TCSS model is priced at £25,149 - that makes it the most expensive Suzuki in the entire range. 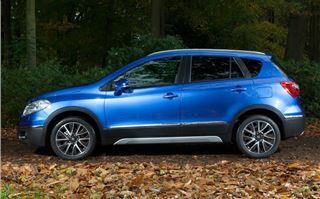 The same money gets you an awful lot of Nissan Qashqai and is not far short of an entry-level Audi Q3. Admittedly you are getting a lot of standard kit for you money. 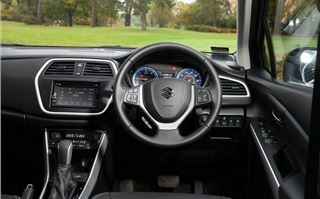 The SZ5 trim comes with pretty much everything including navigation, a reversing camera, heated leather seats and a sliding panoramic glass sunroof. But more than £25,000 seems a hell of a lot of money for a brand that's traditionally associated with more value for money models. Price aside, the new TCSS gearbox is very impressive. Until now the only automatic in the S-Cross range has been the CVT with the 1.6-litre petrol, but the TCSS is far better and one of the best twin-clutch gearboxes on the market. It's well suited to the 1.6 DDiS diesel, which may be noisy on start up, but still offers plenty of pulling power thanks to the 320Nm of torque that's available from low revs. The shifts are quick and smooth with the S-Cross showing a surprisingly rapid turn of pace if required. It also responds well if you ask it to kickdown a gear. The only minor criticism we have is that it can tend to hold onto a gear for a little too long at times, which makes things a bit noisy as the diesel clatters along towards the redline. There is a manual mode, plus there are also paddles on the steering wheel, but the gearbox works well enough for the most part, so there's no real need to use them. Instead you can just leave it in D and let the transmission do the work. It's economical too with a claimed 62.8mpg - only slightly down on the standard six-speed manual gearbox. 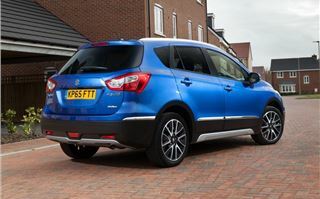 Judging by Real MPG, the S-Cross tends to come close to matching its claimed economy figures so you can expect to see in the late 50s - we saw around 56mpg over a week's worth of driving on motorways and A roads. 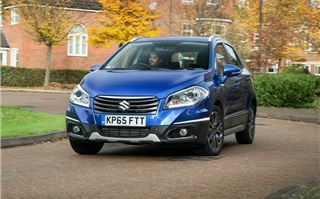 The S-Cross is good to drive too with nicely weighted steering along with a very comfortable and quiet ride. At motorway speeds it happily cruises along plus there's enough power for when you're joining a fast flowing dual carriageway from a short slip road. Sound insulation is good too, so despite the DDiS engine being on the noisy side, it's not a problem from behind the wheel. 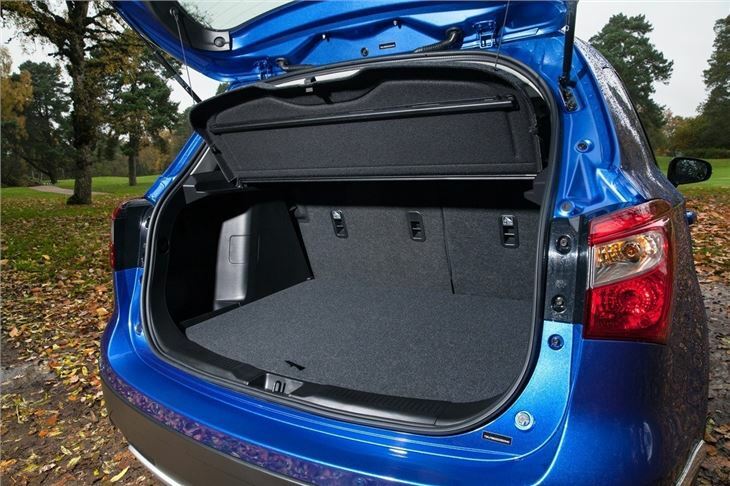 As practical as ever with lots of space inside, the S-Cross is particularly good for passengers sat in the back. 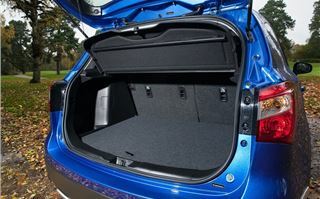 It also boasts a large boot that has a wide opening and is easy to get a pushchair into. As a family car it ticks all the boxes and offers that bit more practicality over the Vitara, helped by a longer wheelbase. The interior design may lack panache but it's well finished and although the infotainment system doesn't at first glance appear the most modern, it's pleasingly easy to use. 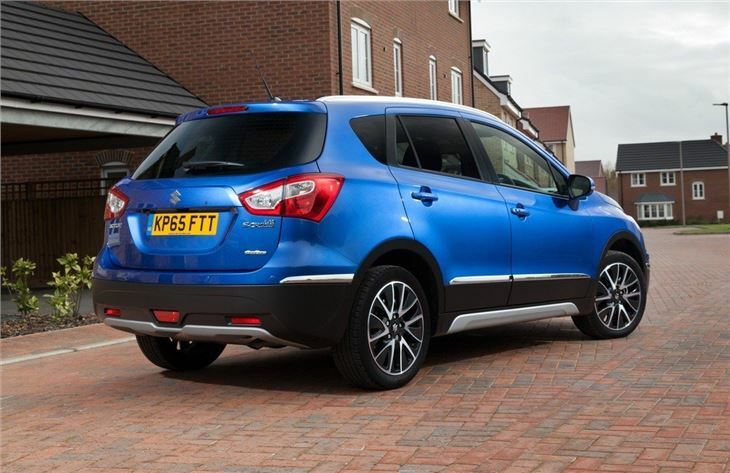 The TCSS gearbox is a great addition to the S-Cross range and is also available on the Vitara with the same 1.6 DDiS engine, although again it's far from cheap at around £23k. And that's the issue here. 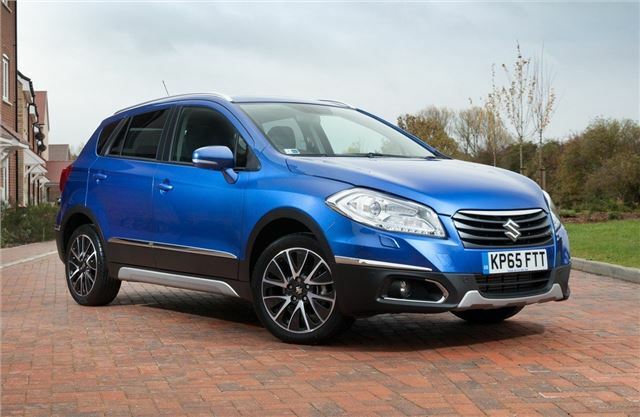 While a diesel automatic version of the S-Cross has lots of appeal, it's hard to justify the hefty price tag, even with the high level of standard equipment.